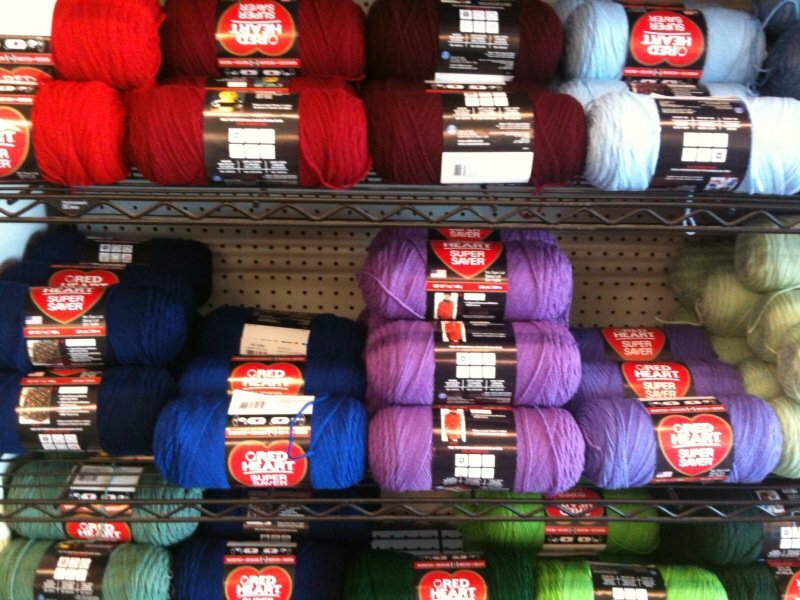 Finding the right fabric can be time-consuming. However, we make the shopping	experience easy. At Discount Fabrics, we have friendly fabric experts	who are committed to helping you select the perfect fabric for your occasion. 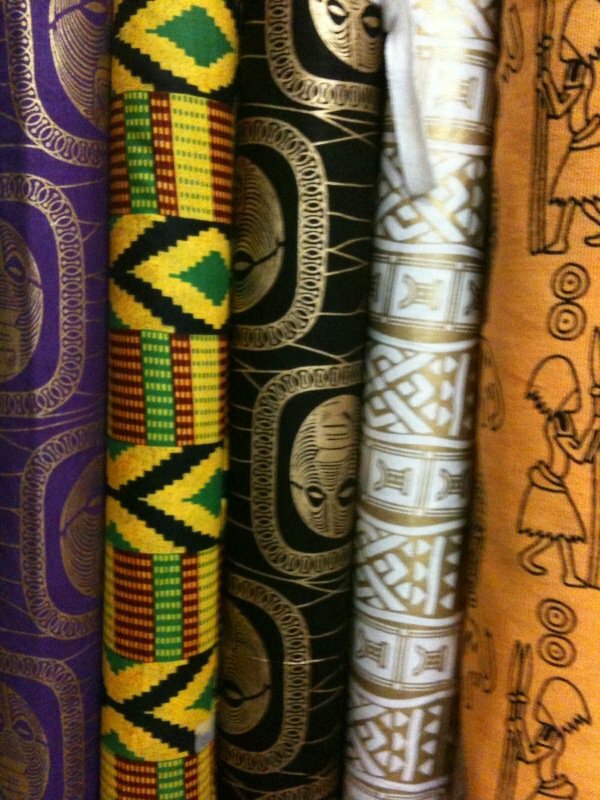 With our wide array of fabrics, we assure you there is no fabric we don’t	already have in stock. Upholstery Fabric: If your furniture is old or outdated, removal is not the only option. We offer an amazing array of furniture upholstery fabrics that will match	the style and elegance of the rest of your home. Upholstery and Home Décor: The fabrics in your home should make you feel comfortable. 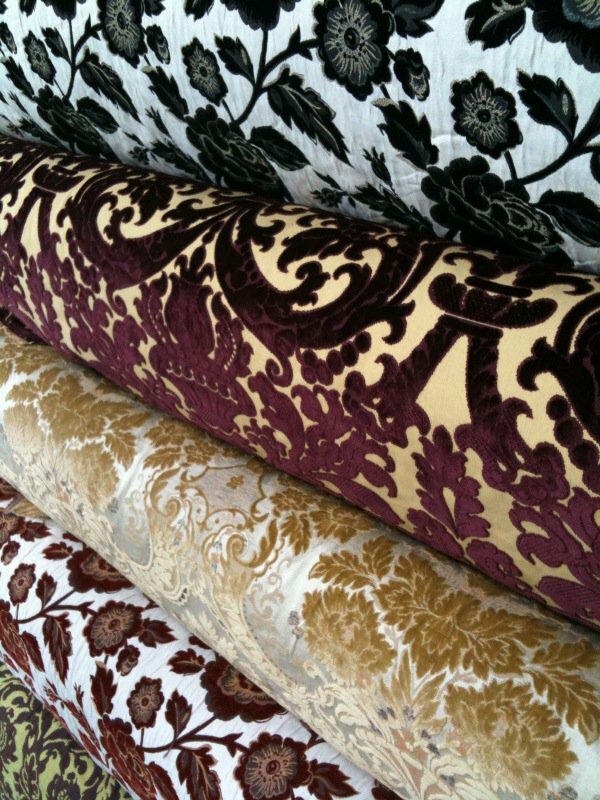 We offer soft,	yet sturdy, fabrics in a number of prints and materials for your upholstery	and home décor. Notions and Trims: The proper notions and trims can seal your designs to perfection. Our first-class	notions ensure you’re sewing with the best tools. 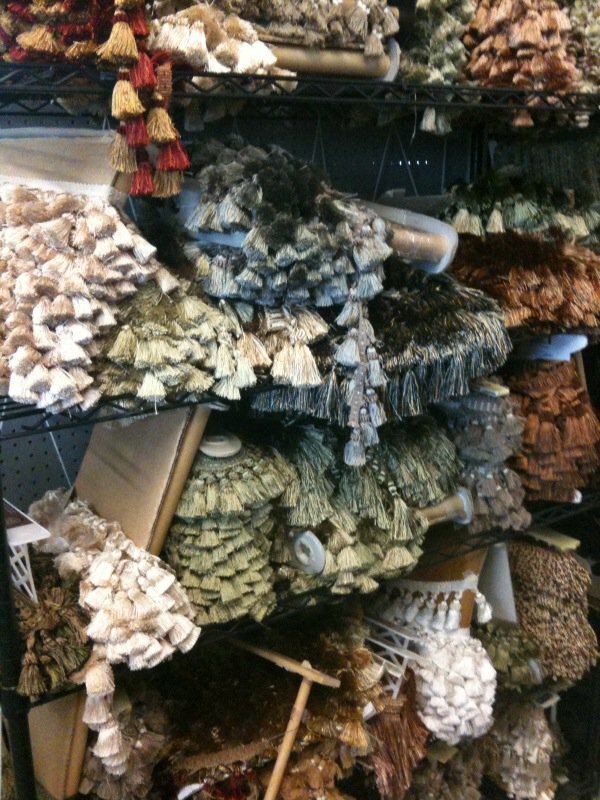 We also offer trims	that can complement your fabric designs. 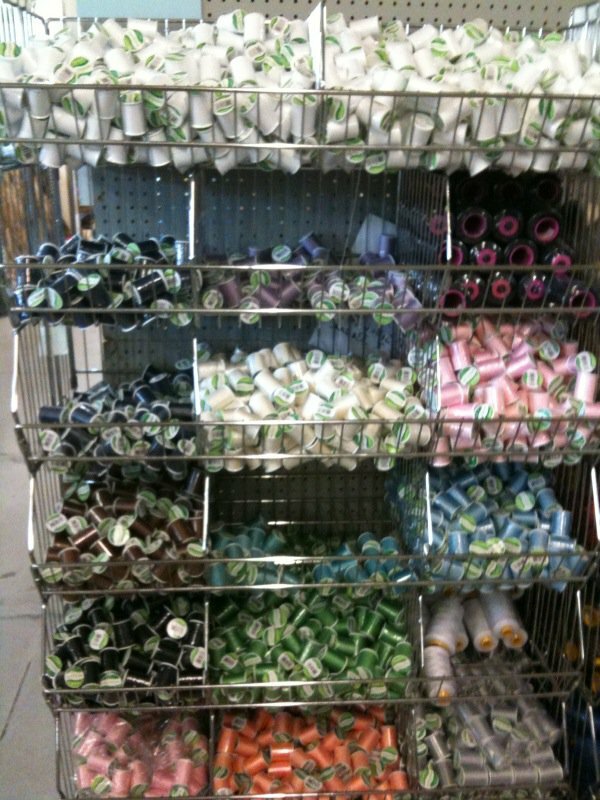 Quilters: We offer a number of fabrics with varying patterns and materials for all	your quilting needs. 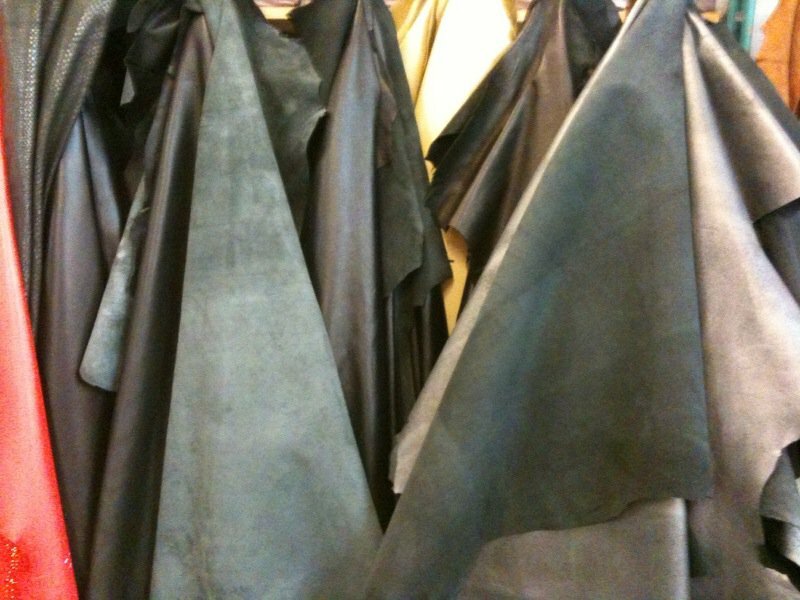 If you’re looking for a specific fabric, we assure	you we have something in our inventory that fits your needs. Bridal Fabric: Your wedding dress should be unique to you. The special occasion requires	the finest fabrics to make you feel beautiful. 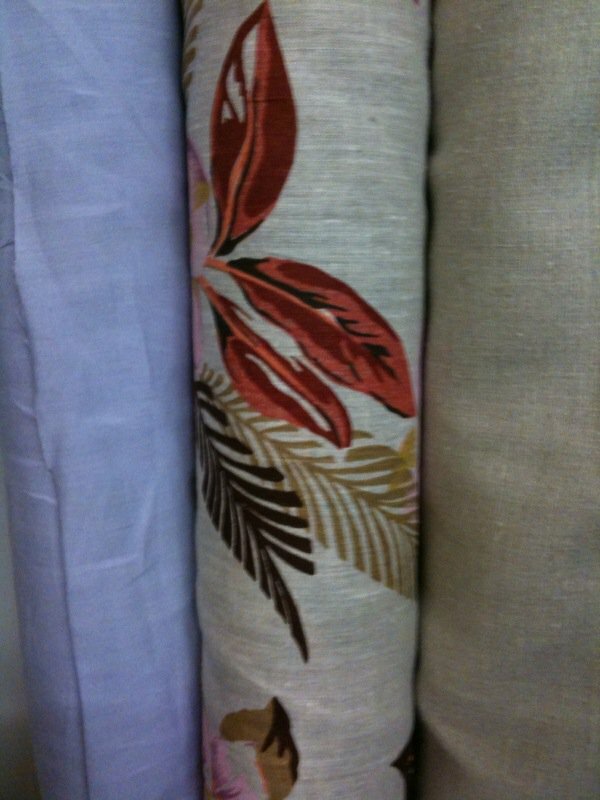 We offer a range of luxurious	fabrics to meet your needs. 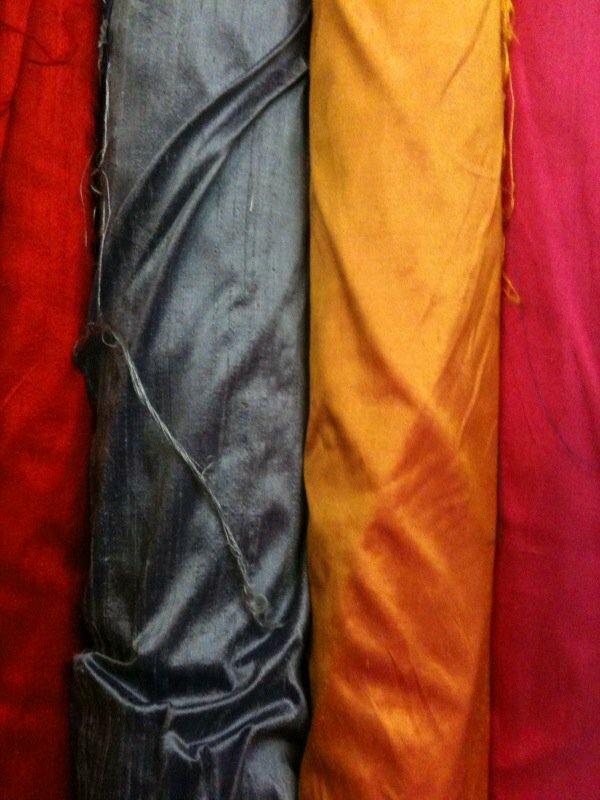 Silk Fabric: Silk is one of the classiest natural fibers around. Its glossy appearance	and smooth texture make it highly coveted among designers. 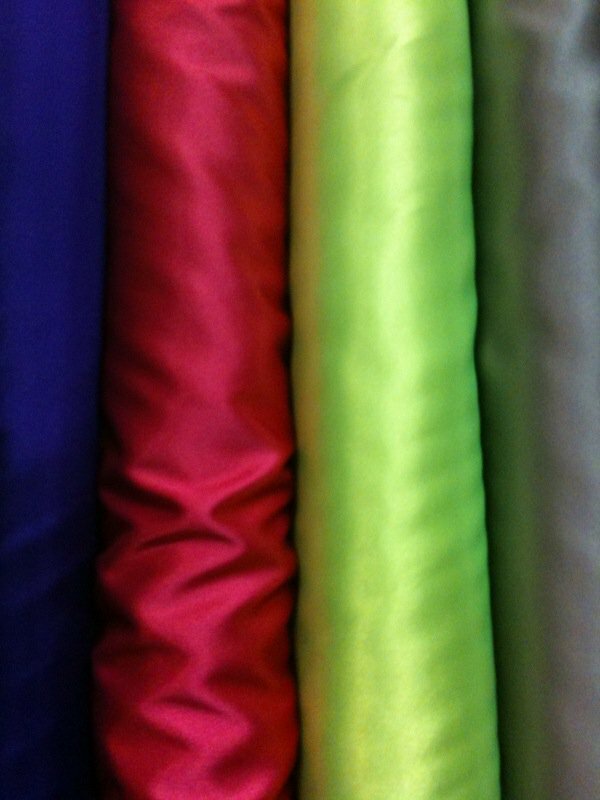 Our silks come	in different weights to suit your designs. 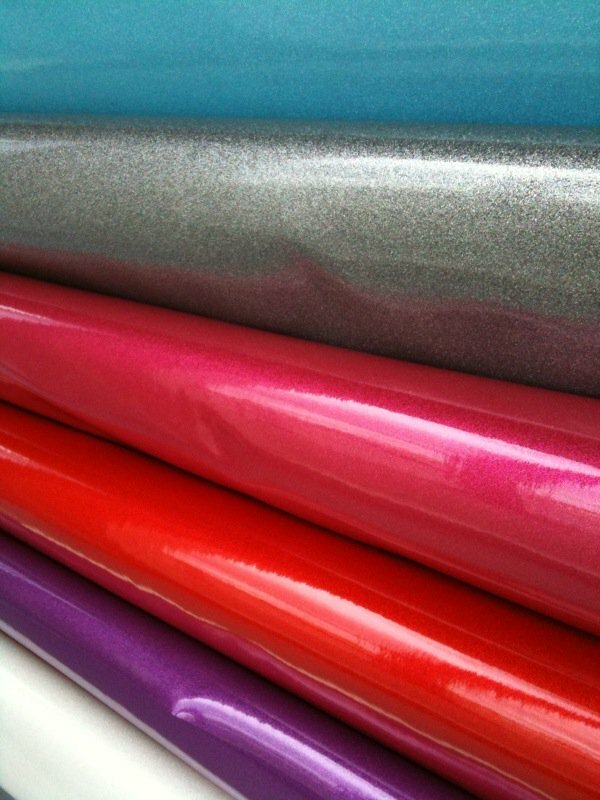 Costume Fabric: Stand out from the crowd with your custom-made costume. 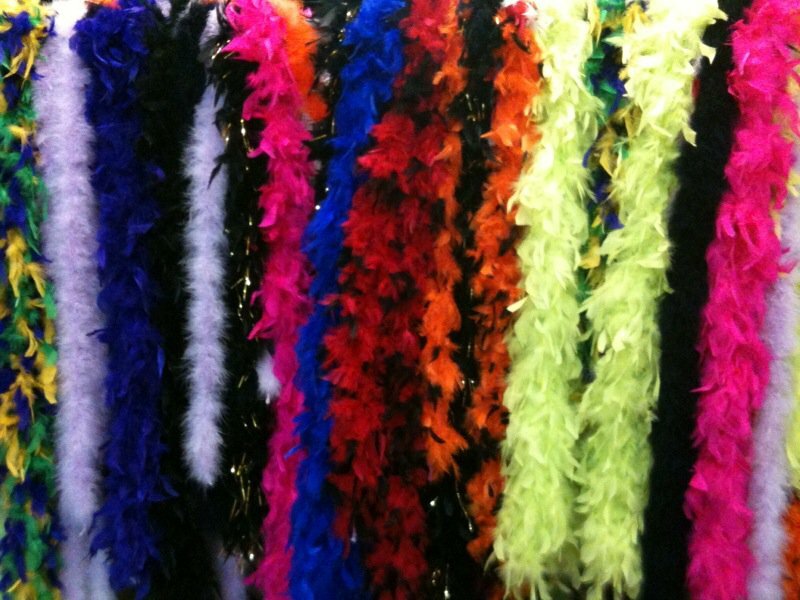 We’re supplied	with an assortment of costume fabrics to make your dream Halloween costume	or theatrical ensemble come to life. Apparel Fabric: Our apparel fabric varies in style, texture, and weight. 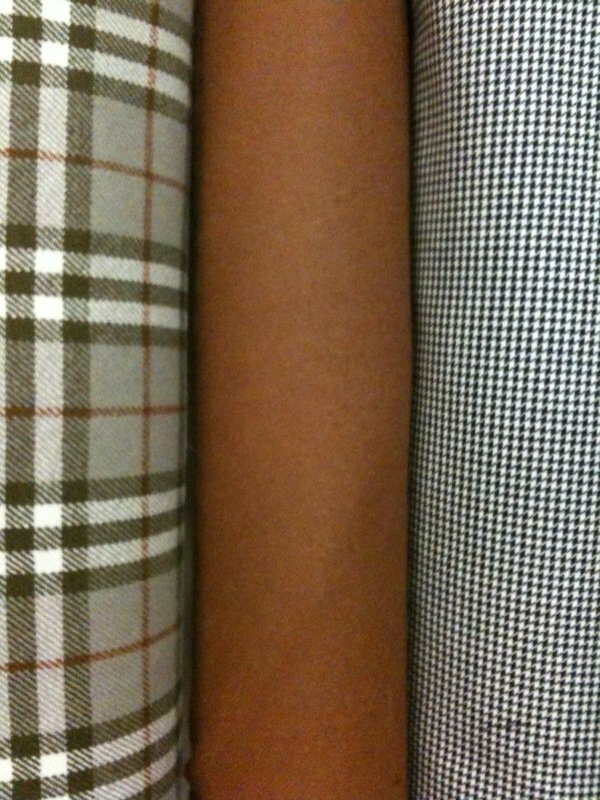 From burlap to	flannel, you can be sure we have the fabric you’re looking for. 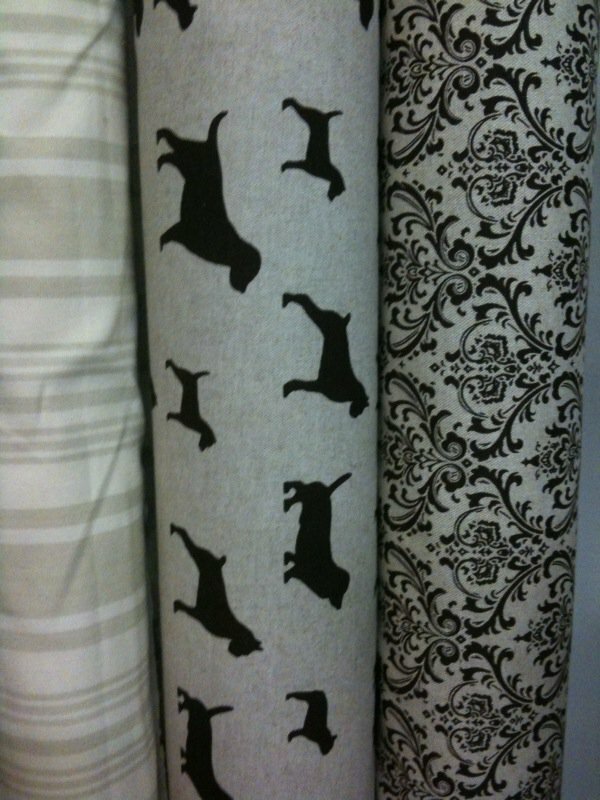 We	also offer advice on fabric selection for your specific project. Foam and Batting: To add cushion to your armchair or quilts, we offer foam and batting. These	lightweight paddings offer the right amount of support and shape for your	custom-made fabric designs.